Thanks dpg, one of my favorite Xbox games next to Panzer Dragoon Orta and Jet Set Radio Future. I may be a lot of things, but I try not to be lossy. Thanks! 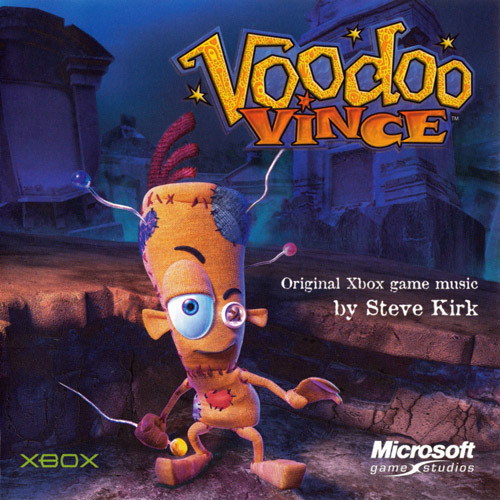 Never played the game, but Voodoo theme alone is worth the download for me! A re-upload would be greatly appreciated! Also anyone know if this is in FLAC? If not anyone mind sharing a FLAC rip? Cheers. I'm interested in this as well. Thanks! Here you go. This is in FLAC, ripped from my CD almost four years ago and sitting on my hard drive ever since.